Moving Through Text gets in touch with the visceral roots of language through safe and inclusive physical exploration. Participants will playfully experiment with how the tangible qualities of the words we choose craft our identities and influence the way we are experienced by others. While instructed in English, participants are welcome to apply the principles presented to any language they wish. Clothes they feel comfortable moving in that would allow possibly getting down onto mats or the floor, water, pieces of text from any source that they would like to play with (memorization not necessary), curiousity and willingness to take of their socks and shoes and play. 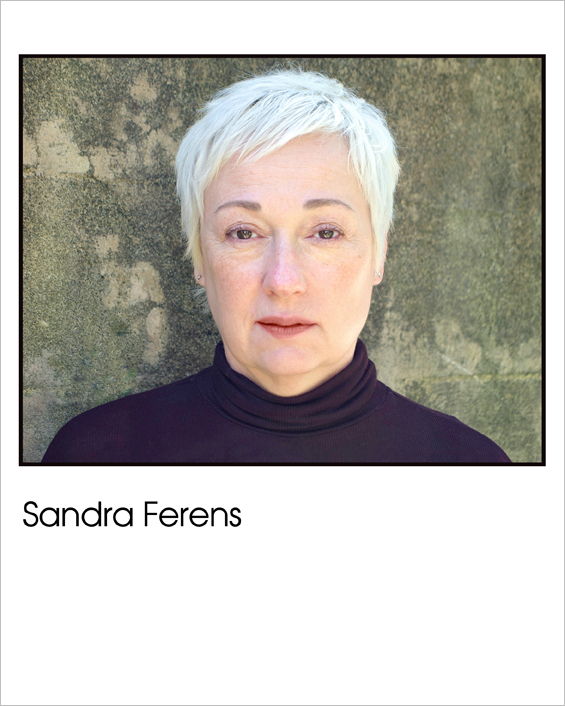 About Sandra and this work: Moving Through Text © has been developed over nearly 3 decades of trying to get at the root of what consistently inhibits actors from committing to choices that really make the work “sing”. From her experience teaching across a wide range of ages, ability levels and performance disciplines, including instructing at the Vancouver Film School, University of British Columbia, Capilano University, Mount Royal College, the Arts Club Theatre’s Musical Theatre Intensive and founding the Creativity Lab and the Intensive for the Young Artist through the Vancouver Playhouse , Sandra has created a method based on unlocking the physical impulses that lie at the source of the way we use language to get our inner experiences “out”. Honed through her own practice for stage ( she directs and is a Jessie- nominated actor and playwright), screen (having co- and guest- starred on many Vancouver based productions, including Fringe, The Killing, Red Widow, Witches of East End and The Arrangement) and in the classroom (with over 10 years’ experience generating original work with high school students) this approach is focused on providing concrete, physical tools to connect with the best of our creative selves through a vital and visceral connection to words.